Our partnerships are the key to our ability to support and enhance our customers products and businesses. Our suppliers understand the benefits of being associated with a quality market leader and, likewise, we recognize the benefits of selecting products from leading, global OEMS. 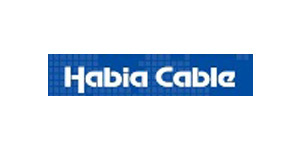 Habia Cable has 40 years experience in the design and manufacture of wires and cables for high performance applications. This has given us a comprehensive understanding of Customers’ requirements for varying projects, ranging from permanent installations of wire and cable to highly flexible dynamic applications. We can supply cables for the vast majority of internal and external systems in the most demanding environments. 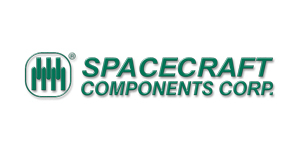 Founded in 1962, Spacecraft is a family-owned, leading manufacturer and distributor of cylindrical connectors for the railways/transit, military, aerospace and various harsh environment markets.As a Manufacturer, Spacecraft’s core focus is manufacturing reverse bayonet connectors geared towards railway and transit applications. Our extensive engineering and manufacturing experience with reverse bayonet connectors provides us with the opportunity to offer a broad range of derivative cylindrical products in a short period of time with an assurance of exceptional quality. 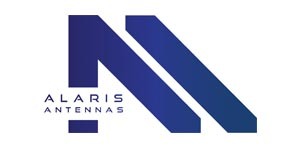 Alaris Antennas (Poynting name change) roots go back to 1990 and have grown to become a substantial supplier of advanced antennas. 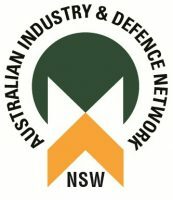 The Defence and Specialised division focuses on Electronic Warfare antenna solutions for the global defence, security and communications markets etc. 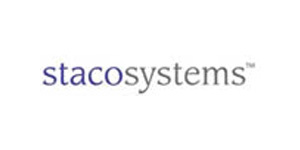 Staco Systems is the world’s leading provider of dependable Human-Machine Interface (HMI) solutions that assure the performance and protection of high value, mission critical applications. 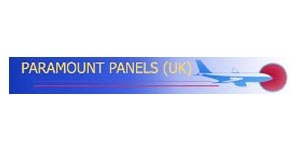 Products include, Mil-Spec switches, custom keyboards, keypads etc. 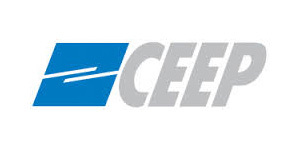 CEEP are a leading manufacturer of a wide range of waterproof connectors & accessories. Their products serve the Petrochemical, Oil & Gas, Renewable Energy, Mining, Military, Maritime and Professional light & sound industries etc. 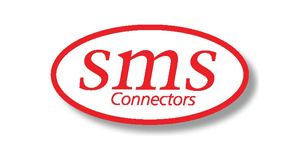 New England Catheter Corporation serves the medical device marketplace. Working closely with our customers we develop innovative and unique tubing solutions and custom OEM components. Our advanced process expertise we can produce custom braid, spiral reinforced tubing, hybrid tubing, lubricious lined catheter shafts etc. 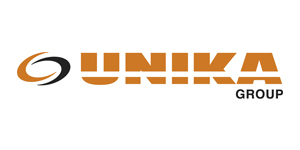 UNIKA GROUP designs and manufactures high quality bespoke cables for the; off-shore, marine, shipboard, submersibles, automation and robotics markets. Their approvals include; RINA, ABS, BV, Lloyds Register etc. 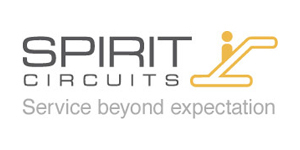 Cristek leverages its vertical integration and engineering expertise to distinguish itself as a best-in-class cable, harness and complex electromechanical assembly manufacturer. 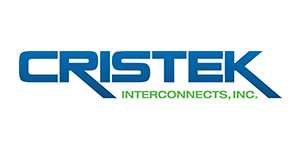 Cristek’s expertise in nanominiature and microminiature connector technology also makes it the company of choice for standard applications as well as custom solutions for high-density, high-reliability interconnects in both rectangular and circular configurations. Adding EMI filtering and hermetic sealing to its connectors while designing and manufacturing application-specific connectors and next-level assemblies for ultra-high-speed, matched-impedance requirements puts Cristek in a class by itself when it comes to solving mission-critical challenges. 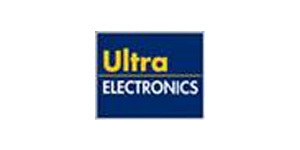 Ultra Electronics design and manufacture solutions for testing Aerospace Military Wiring, Fuel Systems, EMC Compliance and Digital Avionics available as commercial off the shelf test equipment. 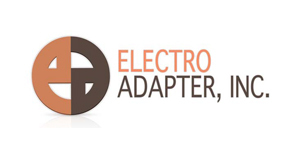 Electro Adapter forms a direct funnel of Military and Commercial equivalent backshells, adapters and related services to cable, harness builders, OEM’s and systems integrators for over 42 years. We define ourselves every day by the way we assist customers in selecting the right interconnect hardware for a wide array of applications. To service and support those selections, we set in place inventory for lengthy programs. This eliminates the need for distribution and delivers our products at greatly reduced costs. This Lean approach of direct shipment prevents a costly shortage which occurs with Channel Partners that are drawing down inventories. Electro Adapter strives to send smaller orders within a reasonable time frame with attention to program time constraints. Just let us know what is needed and when. 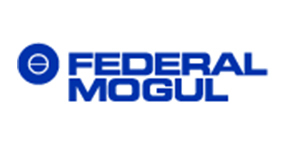 Federal Mogul’s priority is to create value through technology and innovation products, processes and services. We provide solutions for manufacturers of automotive, light commercial, heavy-duty and off road vehicles, as well as power generation, aerospace, marine, rail & industrial. Products include, EMI shielding, Heat Shield products, Noise suppression materials etc. 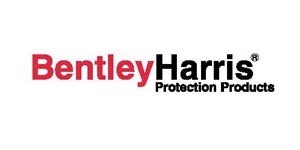 Bentley Harris offers a comprehensive line of sleeving and shielding products to bundle and protect against noise, abrasion, fire, radiant and convective heat, and electromagnetic interferences. Components protected include wire harnesses, cables, tubing, hoses and other components. 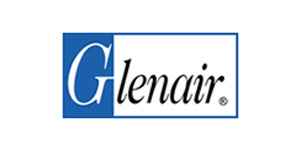 Glenair Corp manufacture Mil Spec and commercial back shells, cable braiding, composite cables, convoluted tubing, commercial and military cable harnesses, Geo Marine specialised connectors, composite enclosures, connectors, back shells etc. 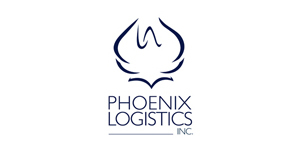 Phoenix Logistics, Inc. provides comprehensive design, manufacturing, and test services related to high frequency electronics for worldwide Military and Aerospace markets. Our products and services span the high frequency range. PLI offers custom design, manufacturing and testing services for RF and MIL-STD-1553 Data Bus products, in addition to ready made solutions. Nicomatic design and manufacture innovative, robust, Micro connectors, flex assemblies, mixed contact, discrete wire assemblies and jumpers. Nicomatic will design and manufacture bespoke connectors and assemblies to fulfill your most demanding requirements etc.